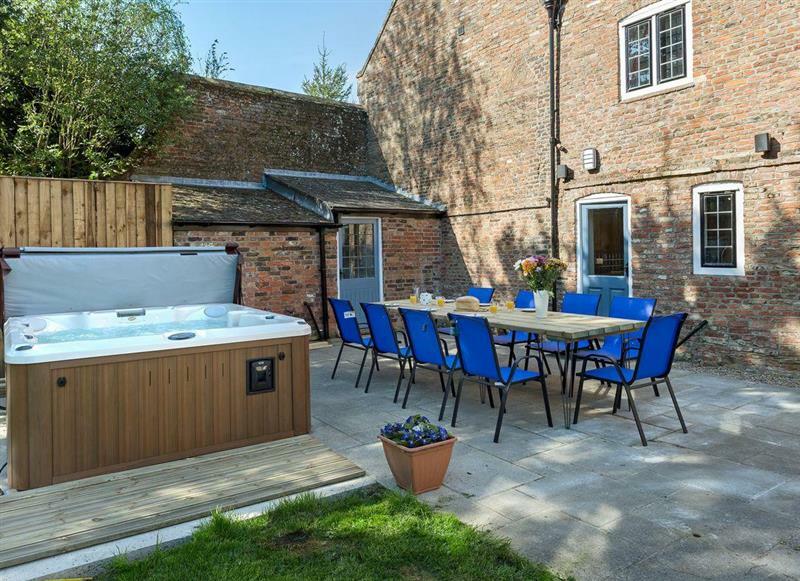 Manor Mews - The Milking Parlour sleeps 4 people, and is 9 miles from Walsingham. 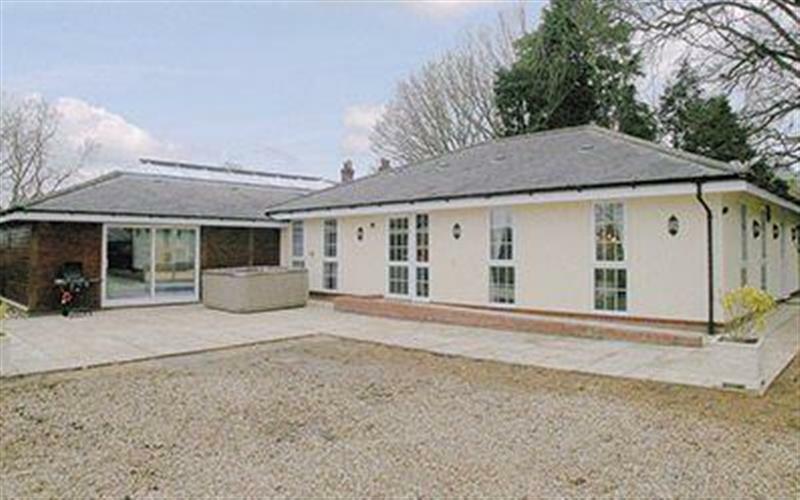 Islington Hall sleeps 11 people, and is 30 miles from Walsingham. 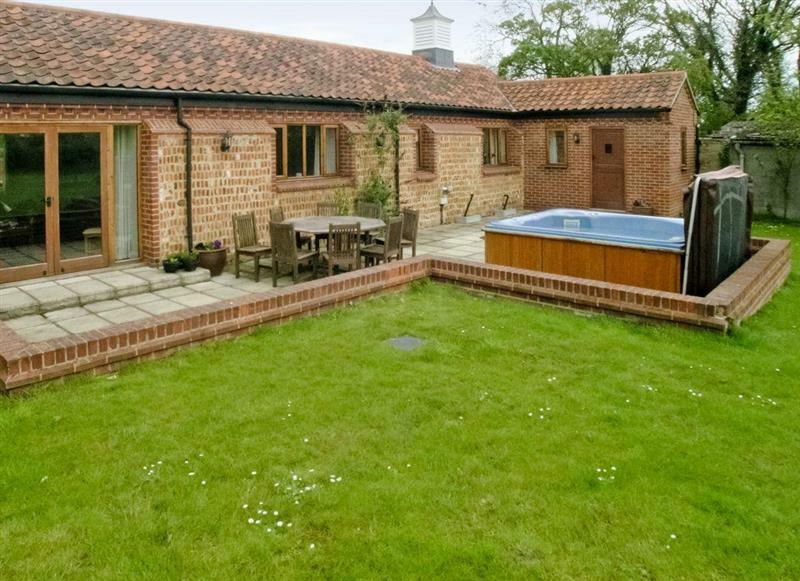 The Old Stables sleeps 4 people, and is 29 miles from Walsingham. 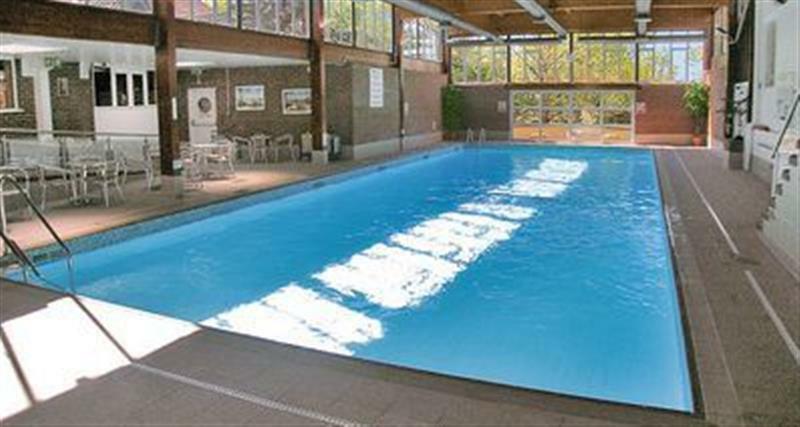 Greenhaven Lodge sleeps 2 people, and is 31 miles from Walsingham. 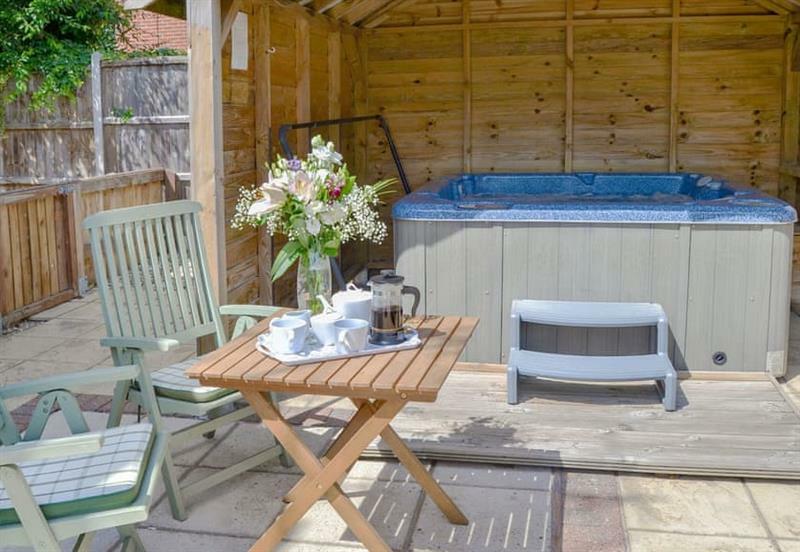 Hare Cottage sleeps 2 people, and is 20 miles from Walsingham. 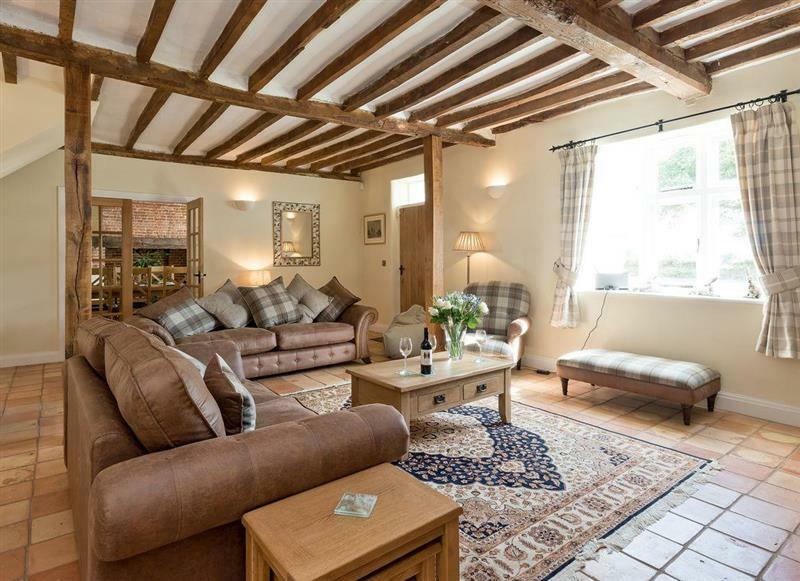 Pittendrigh Cottage sleeps 2 people, and is 11 miles from Walsingham. 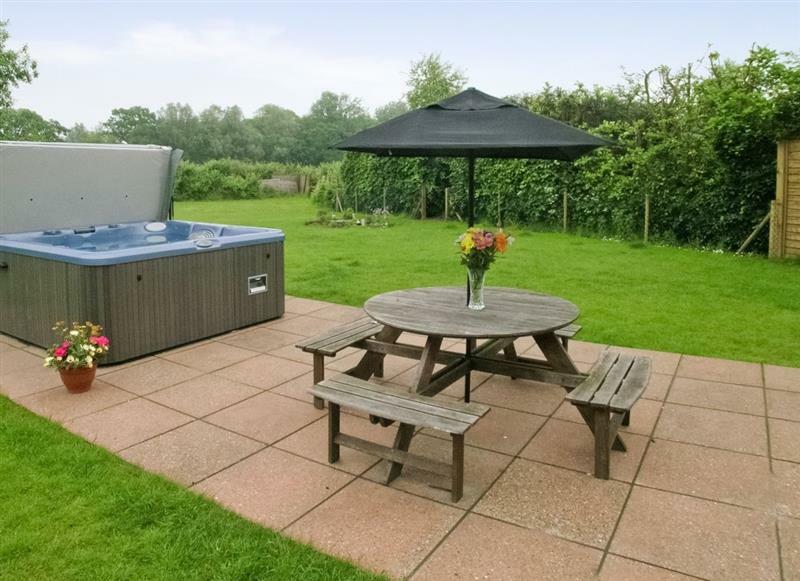 Mole Cottage sleeps 10 people, and is 6 miles from Walsingham. 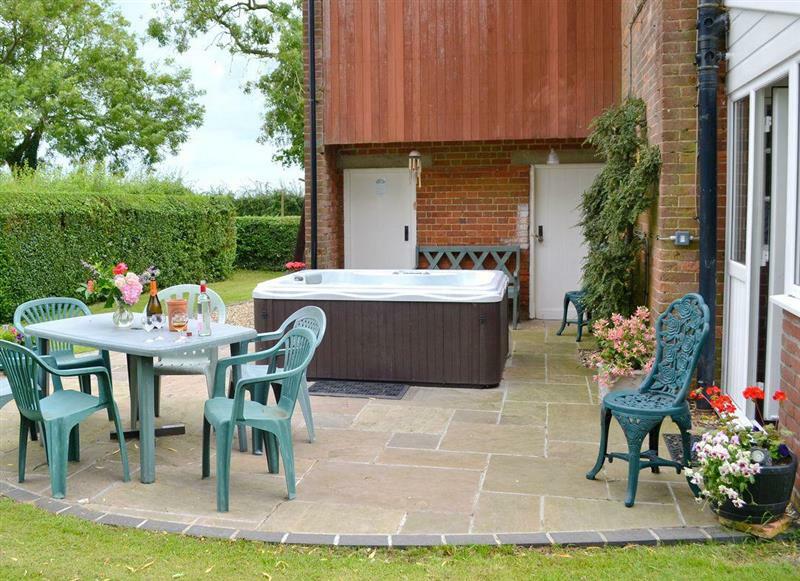 Hill Cottage sleeps 4 people, and is 11 miles from Walsingham. 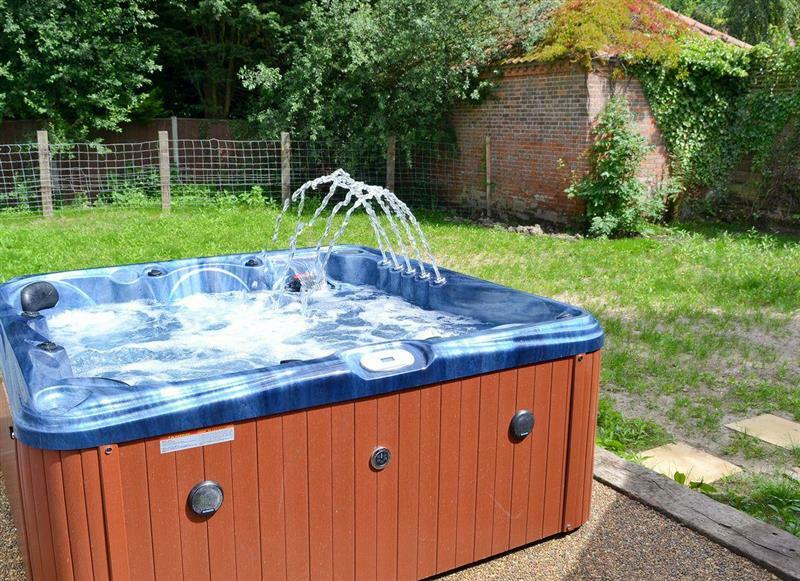 Holly Cottage sleeps 6 people, and is 18 miles from Walsingham. 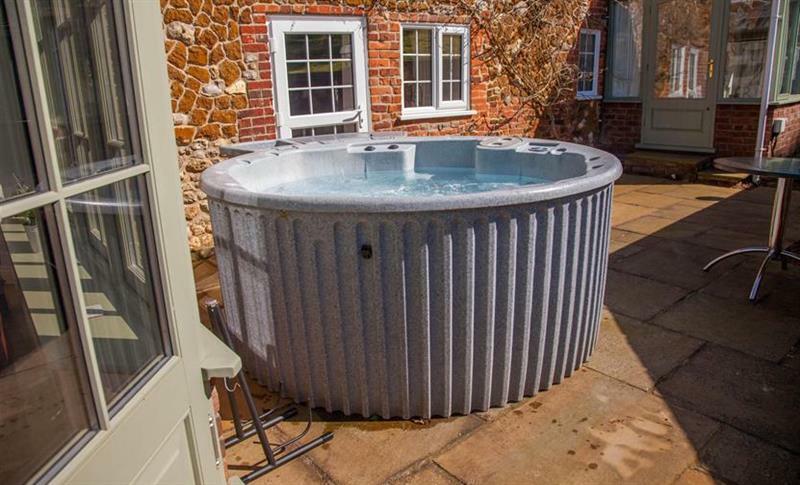 Three Horseshoes House sleeps 14 people, and is 27 miles from Walsingham. 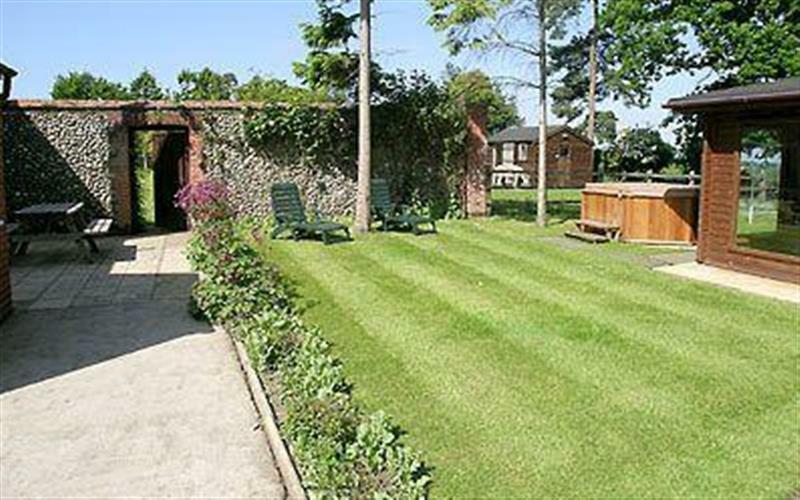 The Coach House sleeps 2 people, and is 29 miles from Walsingham. 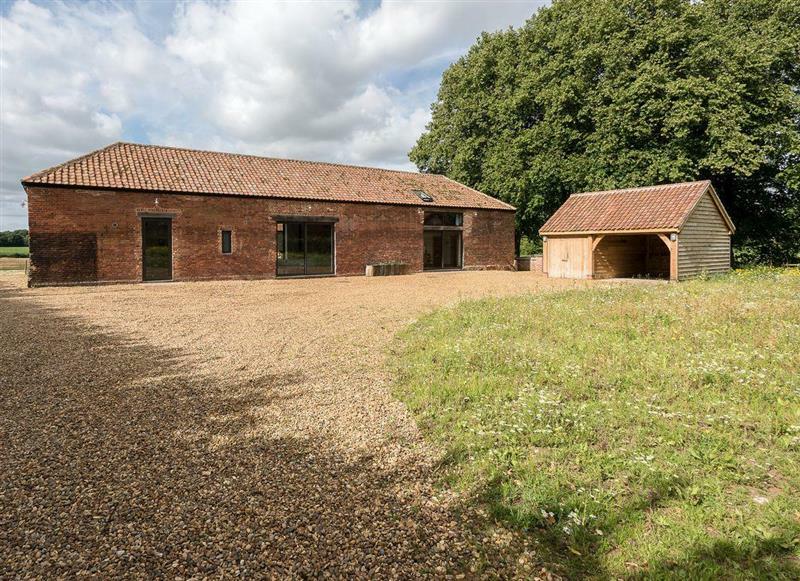 Old Hall Farm Barn sleeps 8 people, and is 18 miles from Walsingham. 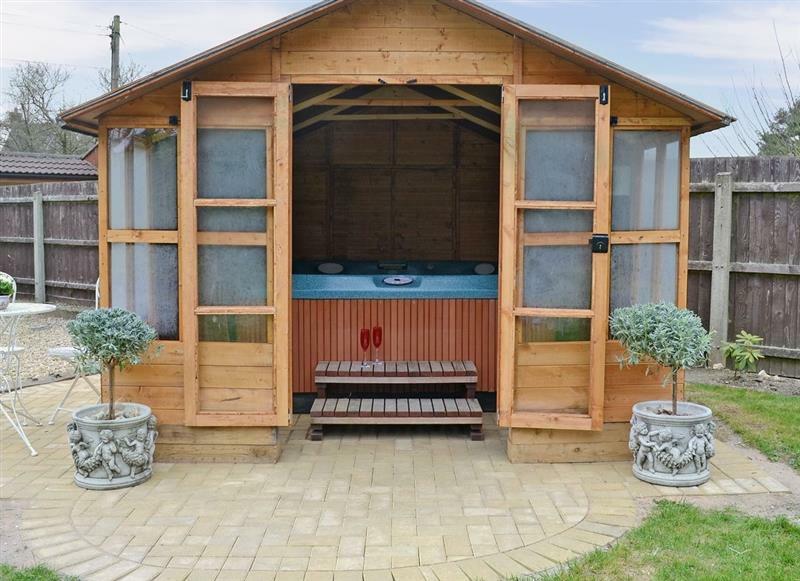 Rosevere sleeps 8 people, and is 11 miles from Walsingham. 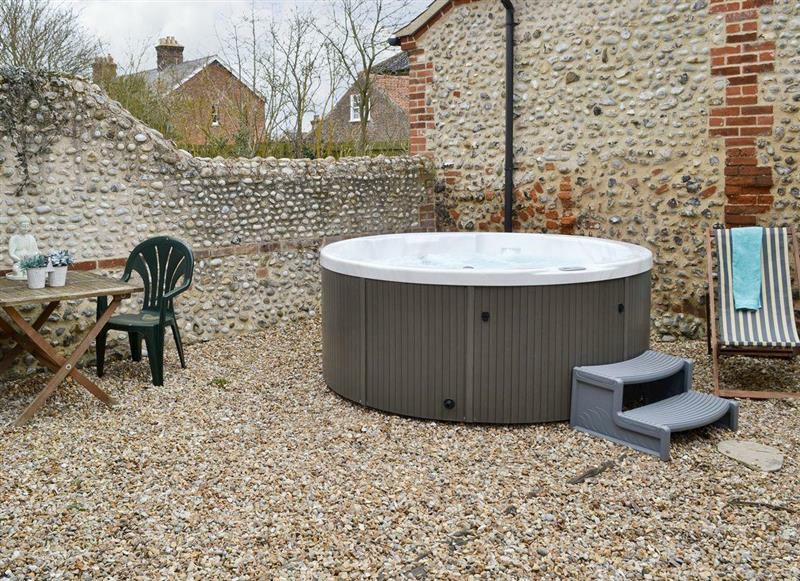 Gull Cottage sleeps 7 people, and is 9 miles from Walsingham. 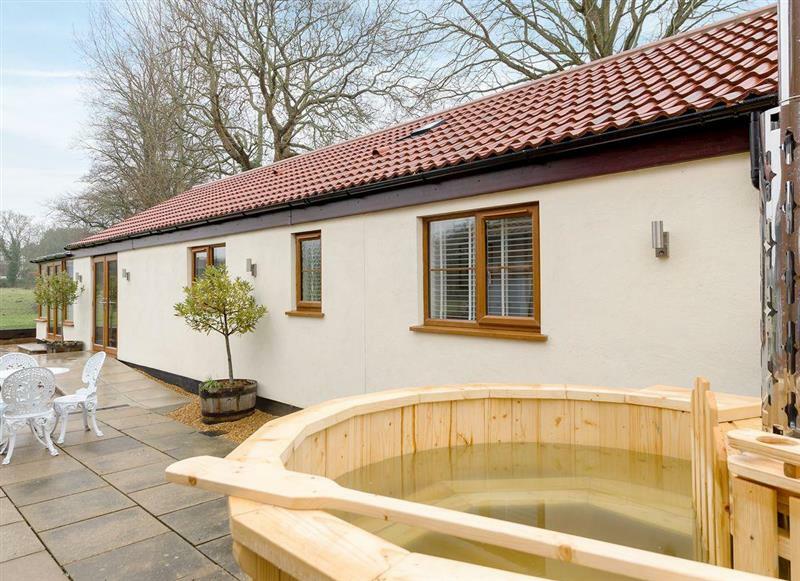 St. Peters Court sleeps 20 people, and is 32 miles from Walsingham. 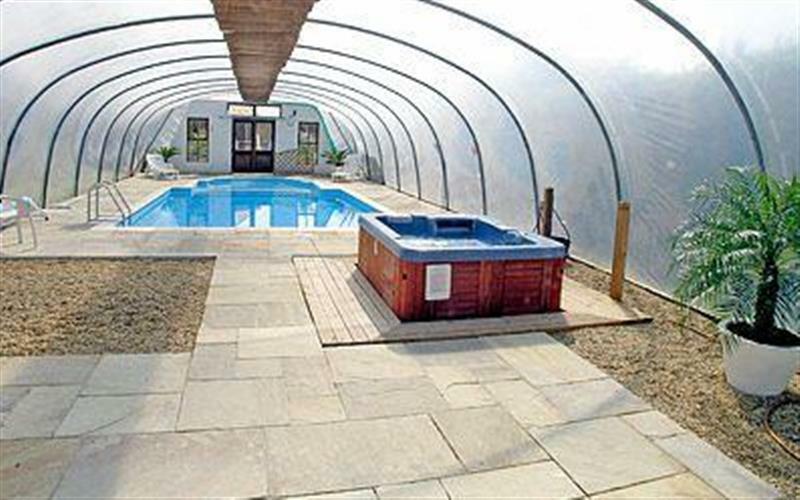 Willow Barn sleeps 12 people, and is 33 miles from Walsingham. 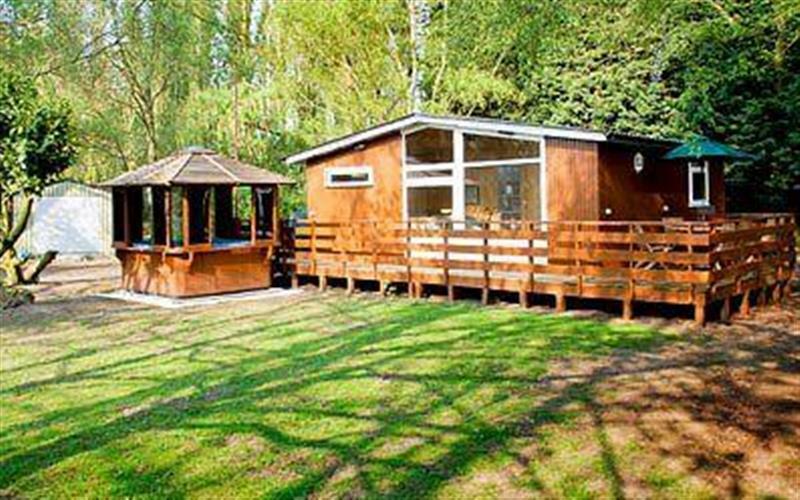 Woodpecker Lodge sleeps 4 people, and is 31 miles from Walsingham. 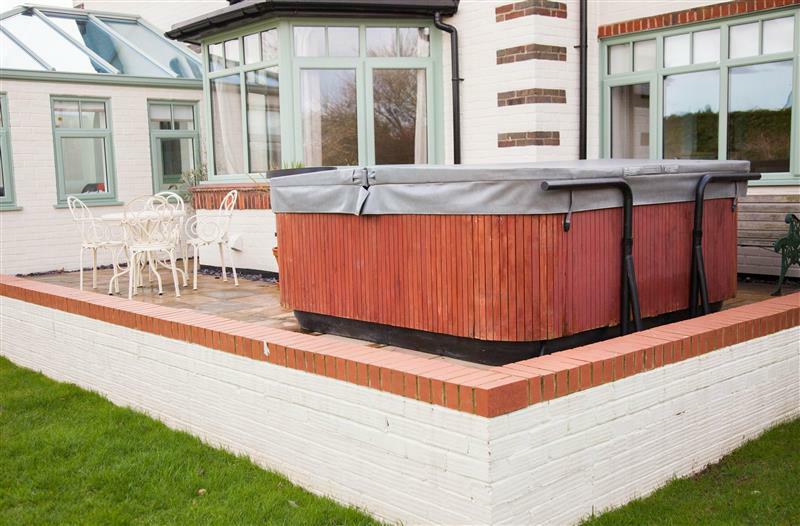 Pheasant Roost sleeps 6 people, and is 18 miles from Walsingham. 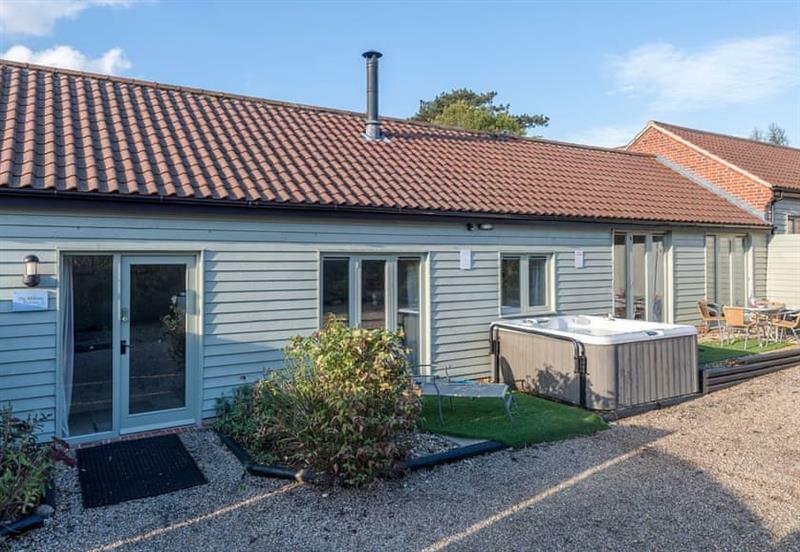 Beech Barn sleeps 6 people, and is 33 miles from Walsingham. 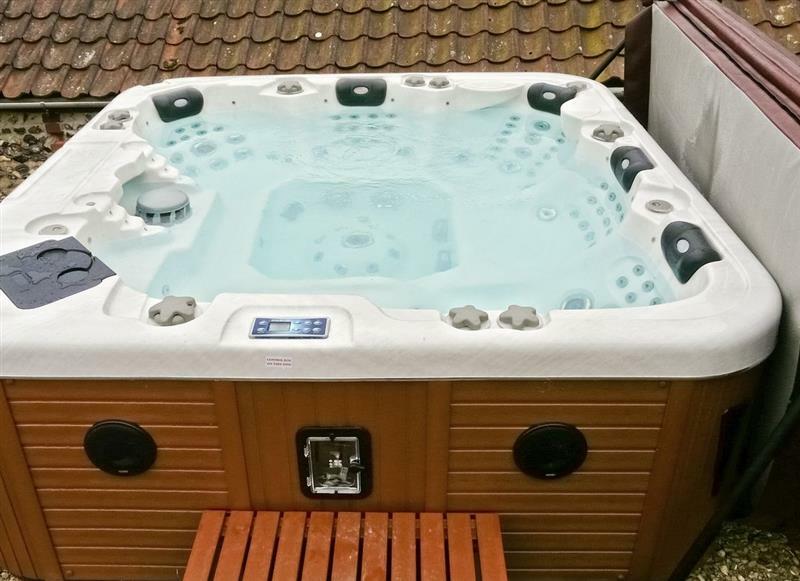 Wensum Retreat sleeps 6 people, and is 10 miles from Walsingham. 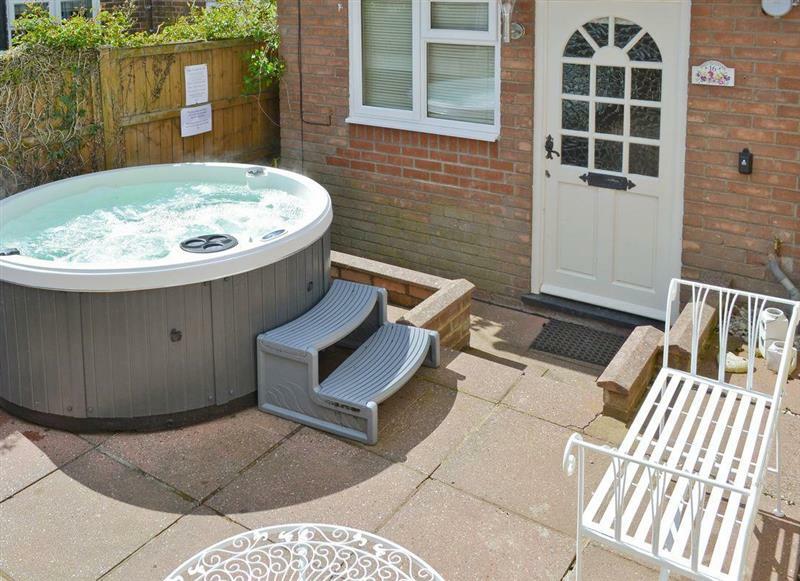 Victoria Cottage sleeps 4 people, and is 6 miles from Walsingham. 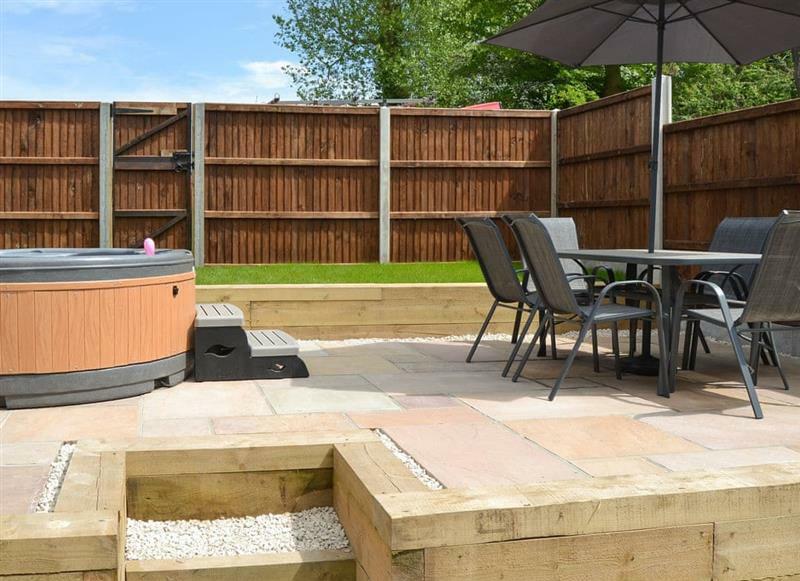 Burgess House sleeps 12 people, and is 31 miles from Walsingham. 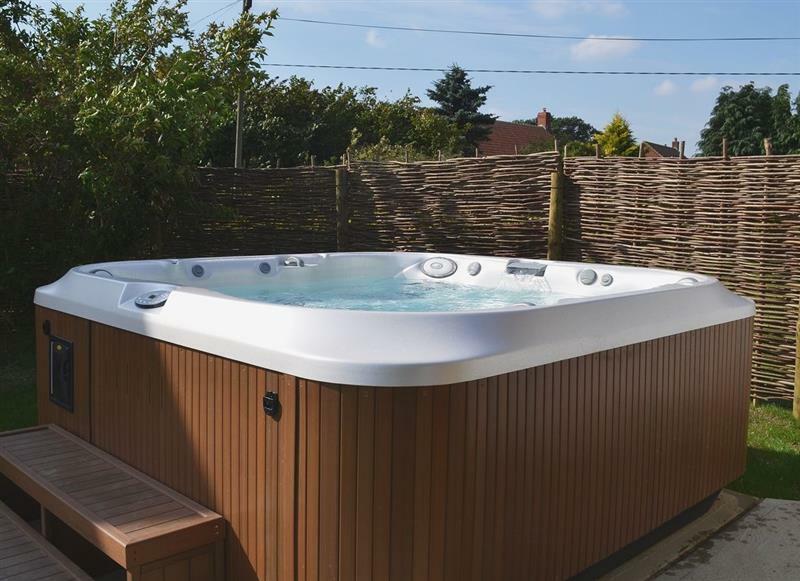 Raynham Cottages - Lavender Lodge sleeps 6 people, and is 10 miles from Walsingham. 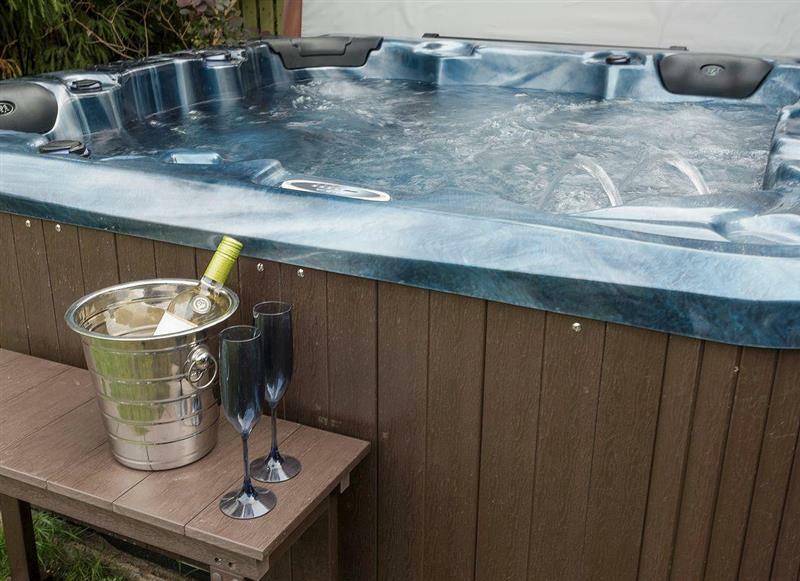 Villa Forty sleeps 6 people, and is 22 miles from Walsingham. 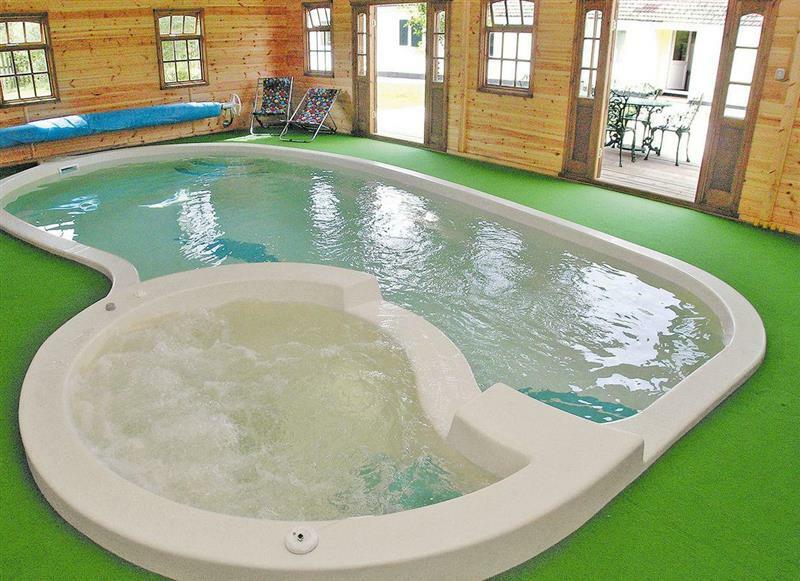 Cheney Hollow sleeps 6 people, and is 18 miles from Walsingham. 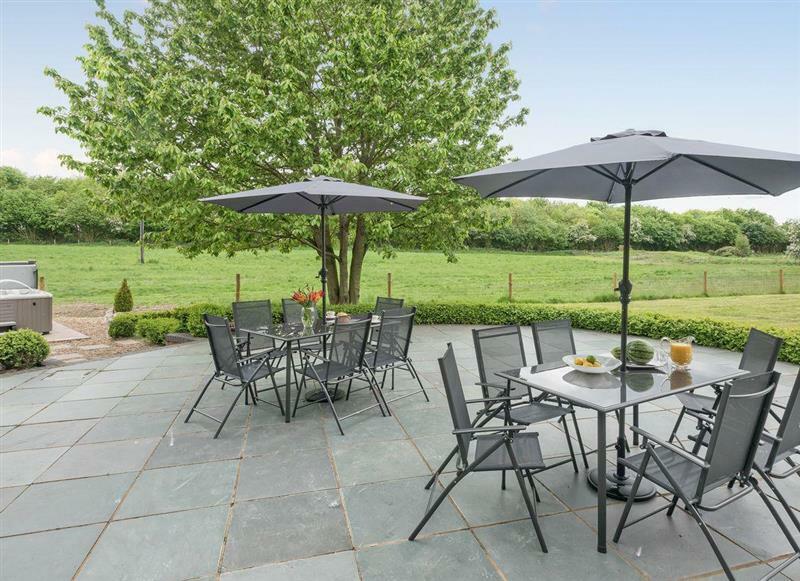 Barleywood sleeps 2 people, and is 6 miles from Walsingham. 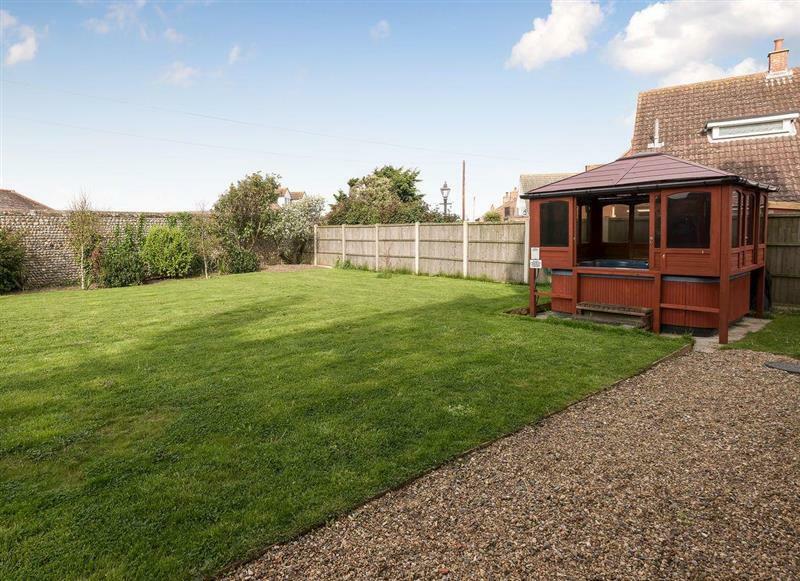 Bay Cottage sleeps 2 people, and is 31 miles from Walsingham. 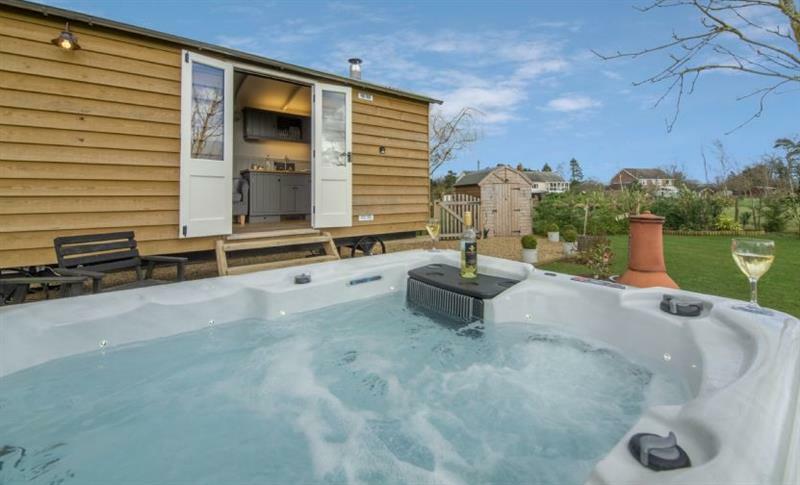 The Warren sleeps 10 people, and is 18 miles from Walsingham.